New executive committee kept their promise and sharing Toplum magazine with you. 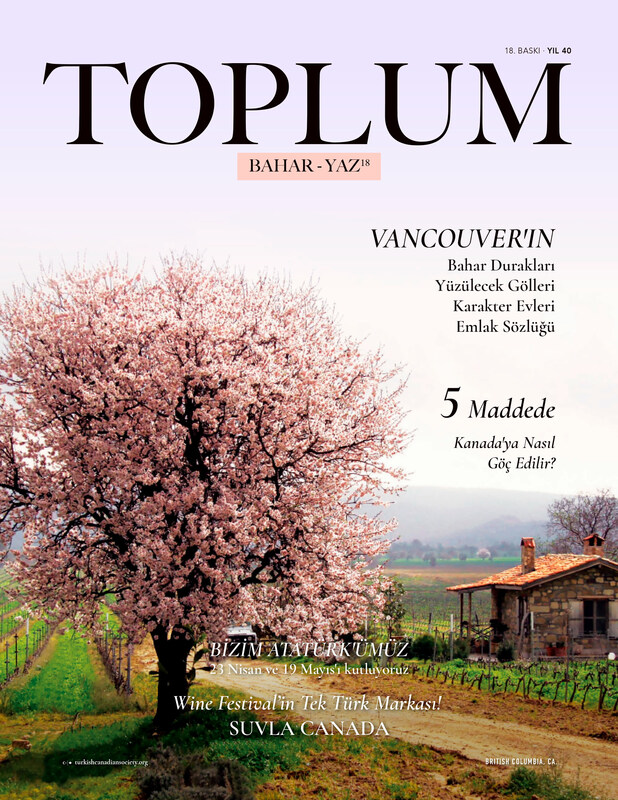 You can find Toplum Magazine – Web at our website, facebook and twitter accounts along with the attachment in here. 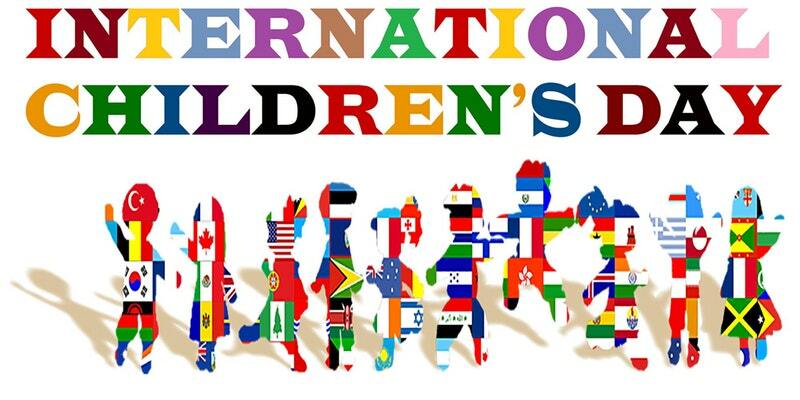 We will also have a copy of the Toplum magazine at the event ‘International Children Festival’ on April 24, 2016. We will also give copies to Turkish businesses and the libraries. We hope that you enjoy the magazine.